This is the personal mantra that Rafael González channels on a regular basis. That’s because the challenges and sometimes dangerous experiences he faced throughout his youth motivated his deep devotion to social justice, which touches every aspect of his life. 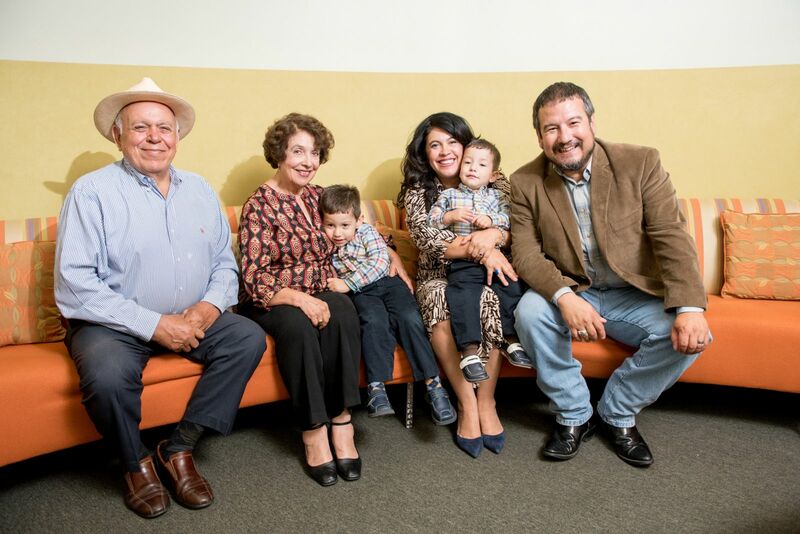 As the son of immigrants, Rafael saw his parents live on grit and determination to create a better life for their four children. The family faced countless financial challenges and were self-described “junkers” who gathered discarded trash items to fix up and sell in order to make ends meet. A young Rafael often faced unsafe conditions while navigating through his Pico-Union/MacArthur Park neighborhood (west of downtown Los Angeles) in the late 1970s, with ongoing exposure to gangs and a rampant drug community. In elementary school, he was “bussed” to the San Fernando Valley, which significantly shaped his perception of lower and middle class lifestyles. Feeling the stigma of being on welfare and getting “labeled” from classmates gave a young Rafael the understanding that he experienced a reality much different from his peers. Yet, many good things happened to Rafael despite all of the hardship. Rafael considers himself lucky to have been raised by hardworking parents in a tight-knit Latino community. He learned the importance of a strong work ethic and giving back to others. The family door was always open to sharing what little they had with neighbors in need. Those early experiences motivated Rafael to live a life committed to public service and to advocate for the disadvantaged. Initially hoping to establish a career as a musician, Rafael quickly shifted gears when he became mesmerized by the political opportunities discovered while attending California State University, Northridge. Over the last 27 years, he has worked in the areas of community development, local government, philanthropy, corporate relations, national service, civic engagement, civil rights, immigrant integration and youth development. Prior to working at First 5 LA, his vast professional experience included serving as the Director of Community Relations for the Los Angeles Dodgers, and as Chief Service Officer and Director of Neighborhood & Community Services for the City of Los Angeles. Rafael also served as the Director of Civic Education and U.S. Citizenship Project Director at the National Association of Latino Elected and Appointed Officials (NALEO) Educational Fund; as the Affirmative Action Campaign Coordinator at the Mexican American Legal Defense and Educational Fund (MALDEF); and as the Campaign Field Director at Coalition LA/Senior Field Deputy for L.A. Councilmember Mike Hernandez. Rafael earned his master’s degree from the USC Price School of Public Policy in May 2017. In his role as Director of Community Relations for First 5 LA, Rafael is responsible for strengthening and supporting Best Start community relations, building local government and community partnerships, and supporting community leadership development. 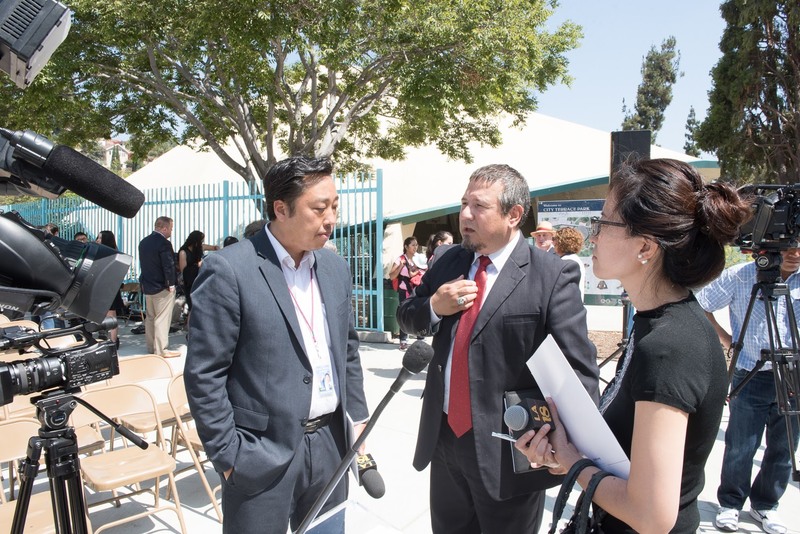 Rafael and his team work to engage parents and community members in various programs and policy planning to benefit the children of L.A. County. In addition to promoting awareness and understanding about First 5 LA's role in early education, Rafael’s Community Relations department plays an important role in developing, leveraging, and maintaining collaborative relationships and strong communications in the community. Working in the junk business and selling refurbished goods at swap meets taught Rafael that a family working together is central to surviving and overcoming adversity. This experience also gave him the belief that even in the direst of moments; a person can always find a way to make a difference in the lives of others. A devoted father of three sons, Rafael hopes his path of advocacy is passed down to his children. 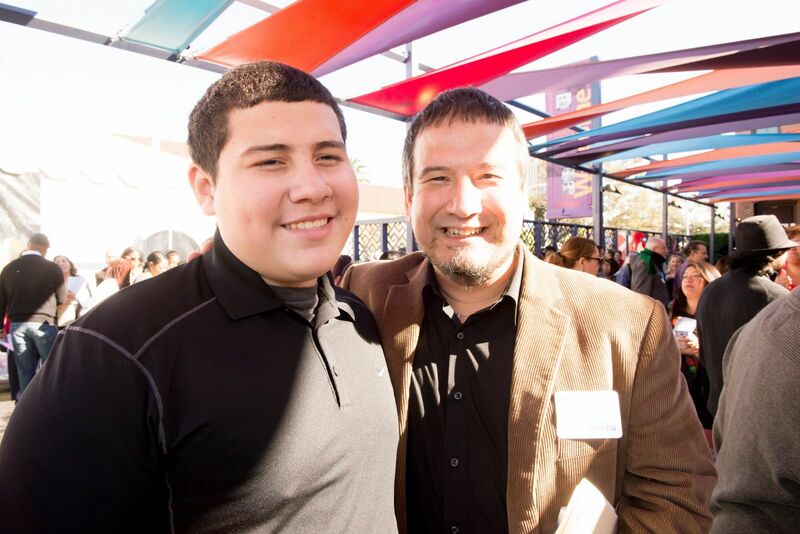 He is often seen taking his sons to community meetings in order to expose them to the power of community engagement. Rafael’s also a fan of Mexican wrestling, is a member of Pi Alpha Alpha Honor Society and a member of the Cauliflower Alley Club.